Blackbutt Timber Flooring is a species that grows in abundance in the coastal forests in New South Wales and southern Queensland. The common name is derived from the distinctive Black, charcoal look that is only on the base of the trunk. The timber is renowned for both its strength and versatility of application. Blackbutt Timber Flooring is a straight grained timber, with a warm nutty hue which will compliment a range of interior designs where a neutral palette is required. 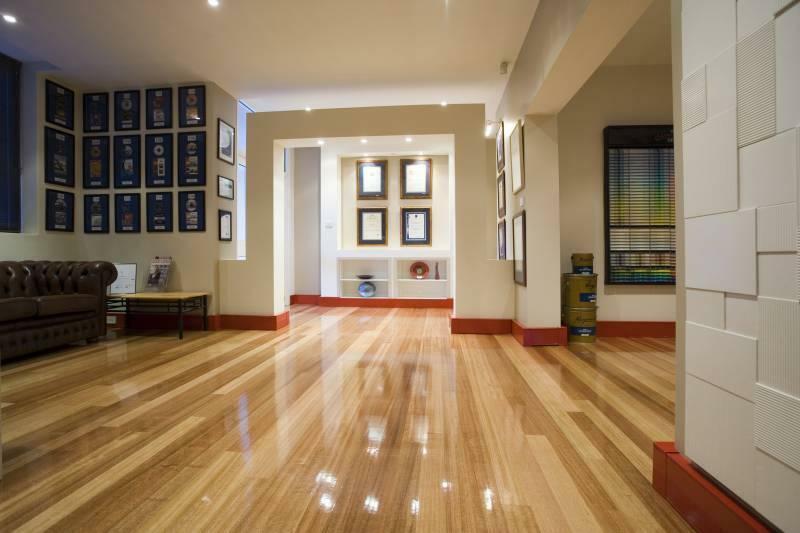 Blackbutt Timber Flooring is a very modern choice of Timber Flooring. If you are looking for Wholesale Blackbutt Timber Flooring then you have come to the right place. Our staff will endeavour to help you not only on price but on service and ensuring that you know all the information you need before making your final flooring selection.